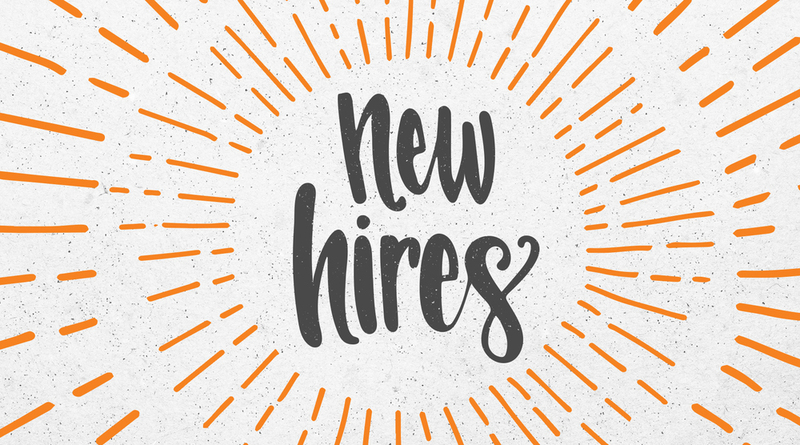 After experiencing a banner year for revenue growth in 2016, SDC renewed its commitment to meet the growing market demand for its innovative line of mechanical hardware and electronic access control security product solutions by hiring new employees in several key sales and marketing positions. “We also made some strategic moves to not only allow us to extend the reach of our sales and marketing capabilities, but to also allow us to go deeper with each valued customer and ultimately help them increase sales of SDC products through more targeted initiatives, more collaboration, and coordination of shared efforts,” added Shane. 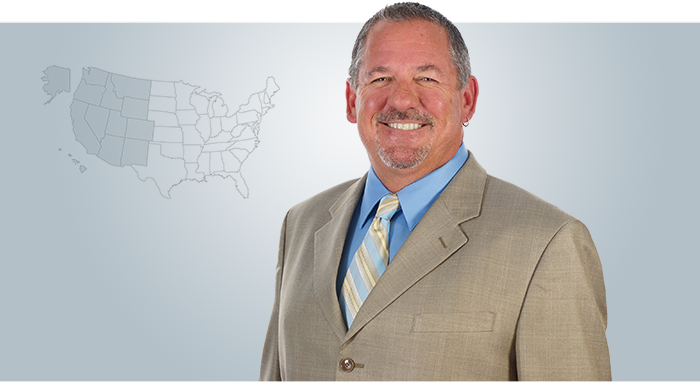 Brent has been with the company since 2000 and has sales responsibility for all major accounts, distributors and security and hardware representatives in the Western territory incorporating ID, MT, WY, AK, OR, WA, CO, UT, AZ, NM, El Paso, TX, CA and HI. He travels extensively with our field representatives to engage with the customers. His experience with access control locking hardware makes him a valuable resource for providing product training, project specification assistance & application support on behalf of SDC and its large product line (over 250 SKU’s). Brent began his security industry career at a hardware manufacturer in 1987 as an inside sales manager after a 4-year stint in the United States Marine Corps. He spends his vacation time deep sea fishing and enjoys living in a beach community. 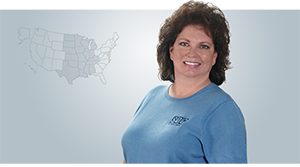 Mary is responsible for all major accounts, distributors and security and hardware representatives in the Central territory encompassing MN, ND, SD, WI, IA, NE, KS, MO, IL, IN, OK, AR, TX (excluding El Paso), LA, MS, Western TN, OH, KY, WV & Western PA. She brings more than 17 years of national experience securing and maintaining sales and distribution of door hardware through security integrators, locksmiths and contract hardware companies. Mary also brings extensive teaching and training experience of individuals within companies, at trade show education seminars, association meetings, and apprenticeship classes for companies with Union representation. She earned her AHC Apprentice certification from the Door & Hardware Institute. She and her husband live in Michigan and enjoy the many activities the state boasts of – hunting, riding ATV’s, hiking, and relaxing at its many lakes and beaches. 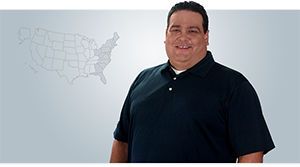 Chris is responsible for all major accounts, distributors and security and hardware representatives within the Eastern territory that includes ME, VT, MA, NH, CT, RI, NY, NJ, DE, E. PA, MD, VA, Washington DC, AL, GA, E. TN, FL, NC, SC and Puerto Rico. Chris began his security career 23 years ago after serving in the US Army. He gained invaluable experience as an installer before switching to sales and product management for the US division of a European access control systems manufacturer. Concurrent with his SDC activities, Chris will be graduating in 2017 with a degree in Business Management as a step to pursuing his MBA. Chris is very family orientated and enjoys traveling, playing golf and exploring the adventures in Florida with his wife, four children and Bulldog Tank. Olga Iakomi is primarily responsible for liaison with distributors and reps, trade show management and social media content management. Originally from Philadelphia, she spent several years as the head of Marketing at a rapidly growing Bluetooth access control start up company. 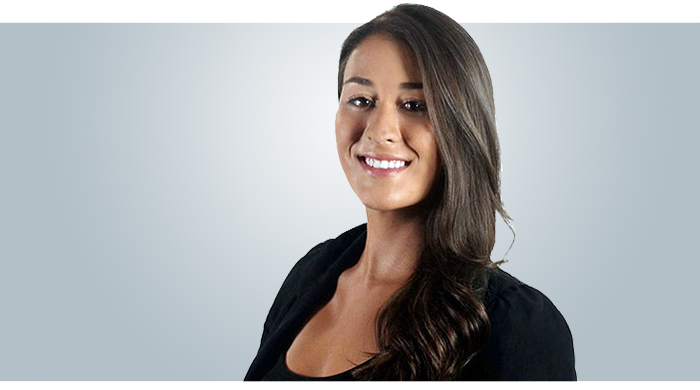 Olga graduated from La Salle University with a BS in Marketing and International Business. She lives a very active outdoor lifestyle and is excited to take advantage of the innumerable, year-round activities that come with her relocation to weather-friendly Southern California. 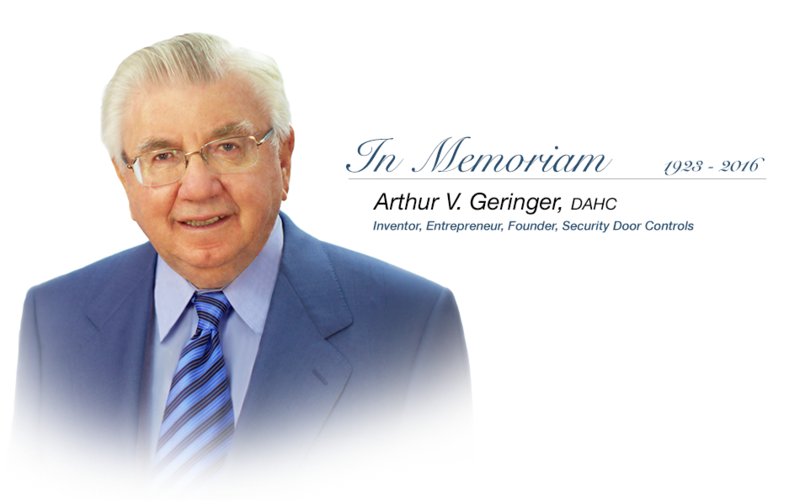 [/fusion_text][fusion_text]Electronic Security and Door Hardware legend, Arthur V. Geringer passed on September 5th, 2016 at age 93. Art was a door hardware innovator and pioneered the design and practical application of electricity to door openings for security and fire and life safety. As the inventor of numerous electronic lock designs, Art is credited with ushering in the modern era of access control hardware with his development of the 90° throw electric lock. Now commonly used, this creation opened the potential of electric locking capabilities and began the great migration to electric locking systems. Art received his certification as an Architectural Hardware Consultant in 1952; was the recipient of the Door and Hardware Institute’s highest honor, the Founders’ Award; and the second highest honor, the Distinguished Consultant award (D.A.H.C). He was actively involved in the door hardware business for over 60 years. He continued to participate in and contribute to the profession until his passing, designing and developing new and innovative access and egress control products for Security Door Controls, the company he founded in 1972. Art’s beloved wife, Mae, battled Alzheimer disease for many years. The family requests that, in lieu of flowers, you please consider a gift in Art’s name to the Alzheimer’s Association on behalf of Mae at www.ALZ.org . 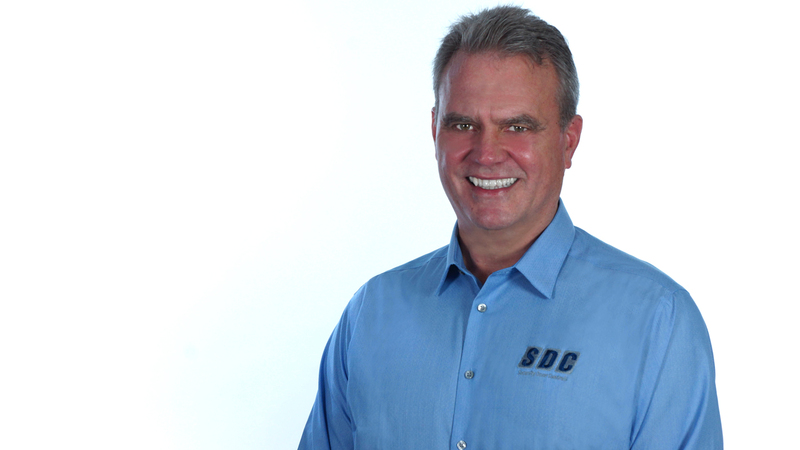 SDC is pleased to announce the appointment of Med Mosher to the position of Customer Service Facilitator. Med will be responsible for assisting our customer service team and expedite customer requests. Med has been in the security industry for 30 years. His experience as a principal in a successful locksmith and access control service business, in addition to working as a project and account manager for a leading national security distributor has uniquely prepared him to help SDC’s customers in his role as a customer service expediter. In his free time, Med enjoys traveling with his wife and family; each year vacationing in Sweden, home of his in-laws, and other locales about the globe. SDC is pleased to announce the appointment of Mauricio Lainez to the position of Product Development Manager. Mauricio will be responsible for facilitating new product specification and application development. In addition to supporting SDC’s innovative product design team, he will serve as a liaison to Marketing & Sales. 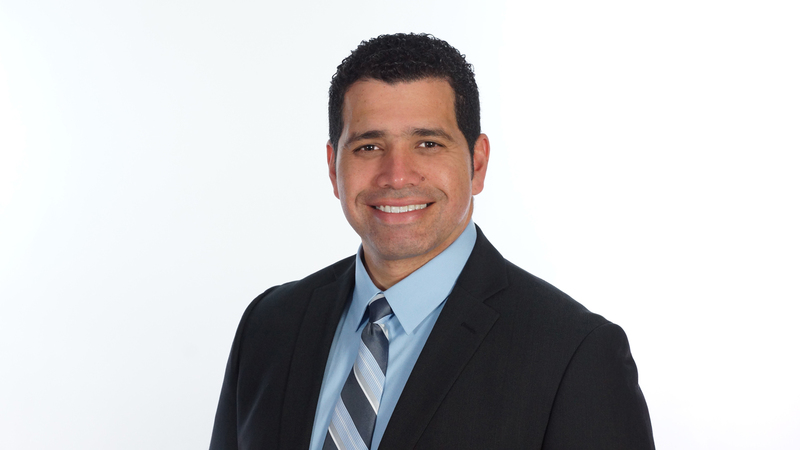 Mauricio brings more than 16 years of experience in the physical security industry, having begun his career in 1998 as a security systems engineer. He received his BS Degree in Electrical Engineering from UCLA and a MS Degree in Electrical Engineering from California Polytechnic University, Pomona. Mauricio enjoys exercising, attending sporting events, and spending time with his family. 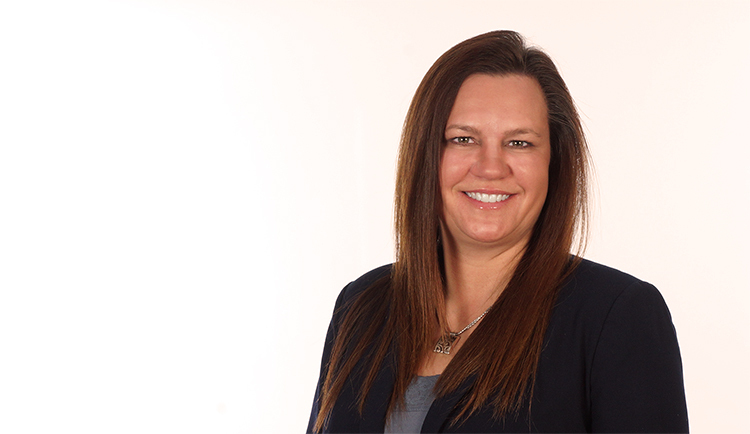 Introducing Rhonda Wiegman, Sales Administrator. Rhonda came to SDC in December 2013. Her responsibilities include supporting the Vice President and Sales Team. Although new to the security manufacturing industry, she has extensive experience as an executive administrative assistant. Rhonda is a devoted wife and mother of three children between the ages of 7 and 19. She is very involved in community sports, including sitting on the Executive Board of the local youth basketball organization.